What to Expect from a Technical Support Company? 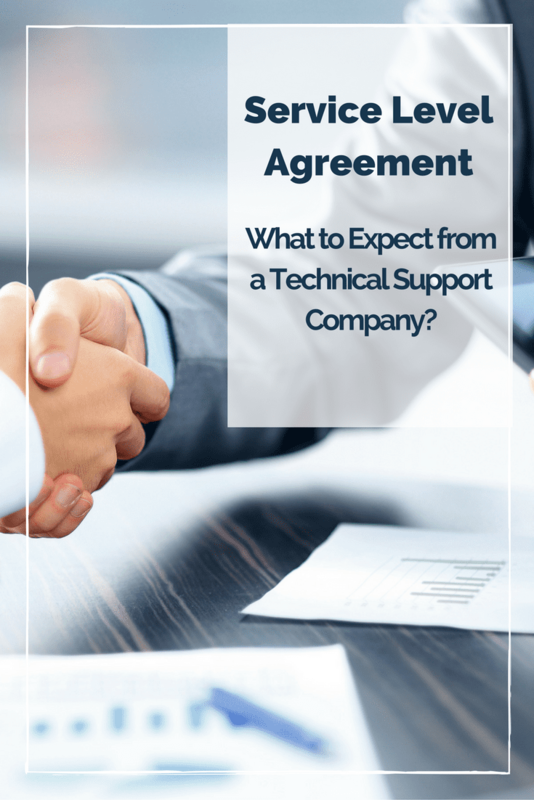 An SLA, or Service Level Agreement, is key to the relationship you will establish with your Technical Support Company. If you are in the market for technical support, it’s important to understand what an SLA is. Also, to know what to look for when hiring your next IT service provider. In this post, I’ll provide information on why your business needs to have a Service Level Agreement. Also, I’ll discuss the incorporation of a penalty, and point out additional items to look for in a healthy Service Level Agreement. Let’s break this down as simple as possible. 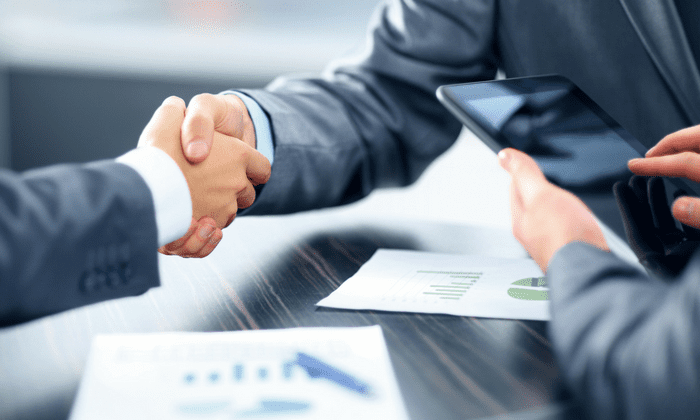 A service level agreement is a document that explains two or more parties’ obligations and rights for services provided under a contract for work. The primary goal of an SLA is to explain the level of service be provided under the contract. This agreement will help protect your business, and also your supplier. What types of data is tracked to determine a strong Service Level Agreement with a Network Administrator? Look for things such as Service Availability and Up-time percentages. Also, have something in the agreement that talks to service satisfaction. Just because your network is up and running all of the time, doesn’t mean you will be happy with the service. Next, consider things such as response time. When you open a service desk ticket, how long does it take for the company to respond? Should a Penalty be Included in the Service Level Agreement? Absolutely! If the company under contract doesn’t provide the level of service agreed upon, there should be a penalty. Of course, if the level of the service supplied continues to disappoint; your company will need a way to get out of the contract without penalties. Be sure all of these things are spelled out for the protection of your business. What are the levels of severity and response times for each? If your entire network goes down, this requires a faster response time than if one user if having printer issues. Your IT provider response times should reflect this. How does a company define a Priority 1 Fatal issues vs. a Level 3 Minor issue? Also, What equipment is covered under this SLA? Does this SLA cover servers, routers, printers, and mobile devices? Does your business also require monitoring of web hosting, cloud backup, etc? Be specific. How many items are covered in this SLA? Does your organization have 15 servers? How many routers will this cover? What about internet connectivity? Be sure the SLA is spelled out for your business. On the other hand, are there specific users that are covered at a higher priority level? Does your billing department require the same expedience as your customer service team? Does the senior leadership team of your organization require a different level of priority than the sales force? Be sure you are clear with prioritization needs. This way you can be sure to have the service you expect on day 1. How are the penalties determined? How does the organization calculate time? What is the penalty per hour if the agreed upon parameters are not met? There should be different penalties based on priority level. Infinite Media Corp. is a Long Island, NY based Technical Support Company. 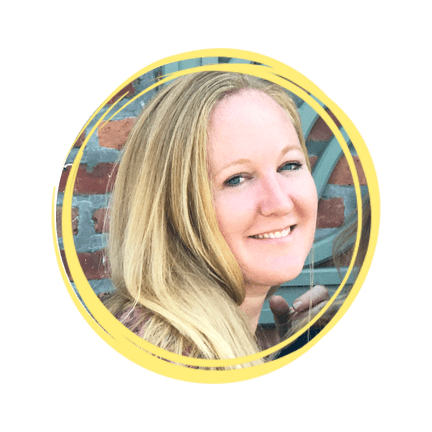 We have been hearing many stories about frustrated businesses regarding the level of service they have received from previous Technical Support companies and we are working to educate business owners on how to choose the right IT Partner.